Thank you for your interest in our May 6, 2019 Mentoring Monday session with Naomi Ortiz, author of Sustaining Spirit: Self-Care for Social Justice. Please answer the following questions so we can send you the connection information and reminders for the session. Your contact information will not be shared with anyone outside of staff at the National Center for College Students with Disabilities. You may use a pseudonym if you wish to participate anonymously. * 4. Are You a Student with a Disability, a Physical or Mental Health Condition, or Culturally Deaf? * 8. If you have any questions for our guest mentor, please list them below and we will be sure to make time for them! * 9. 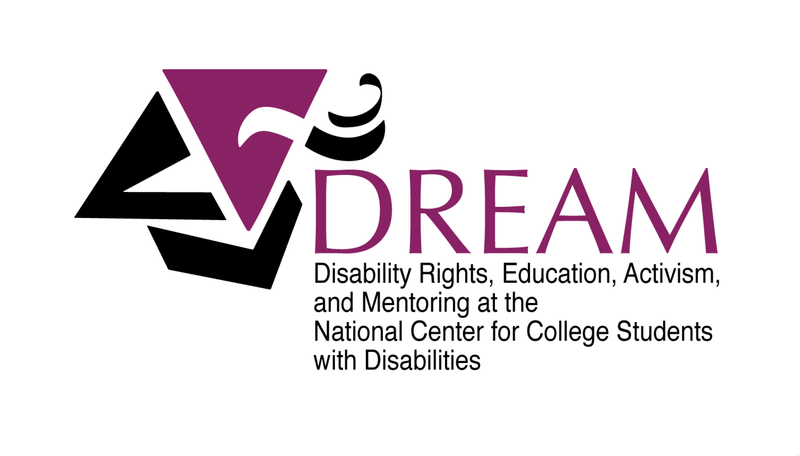 Are you interested in receiving information about DREAM programs and activities as well as our weekly newsletter on the news in disability and higher education via our listserv? I'm already a member of the DREAM listserv.